The war on pre-owned games continues. Following the example of a number of game companies, Take-Two is considering the inclusion of DLC codes within the boxes of their games. Such a strategy would obviously exclude those who purchase their titles in the secondhand market from obtaining the downloadable content. For those gamers who do buy used, a one-time payment would be required to get access to the DLC. 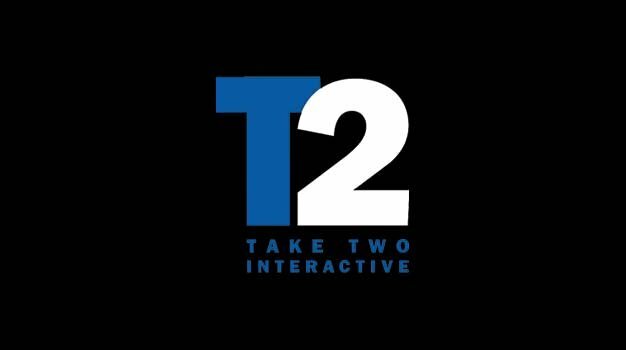 Quoth a Take-Two executive: “We’re looking at it. The key thing is we have to be consumer friendly and we have to be retail friendly” — something that may prove tricky considering how some retailers have already reacted.